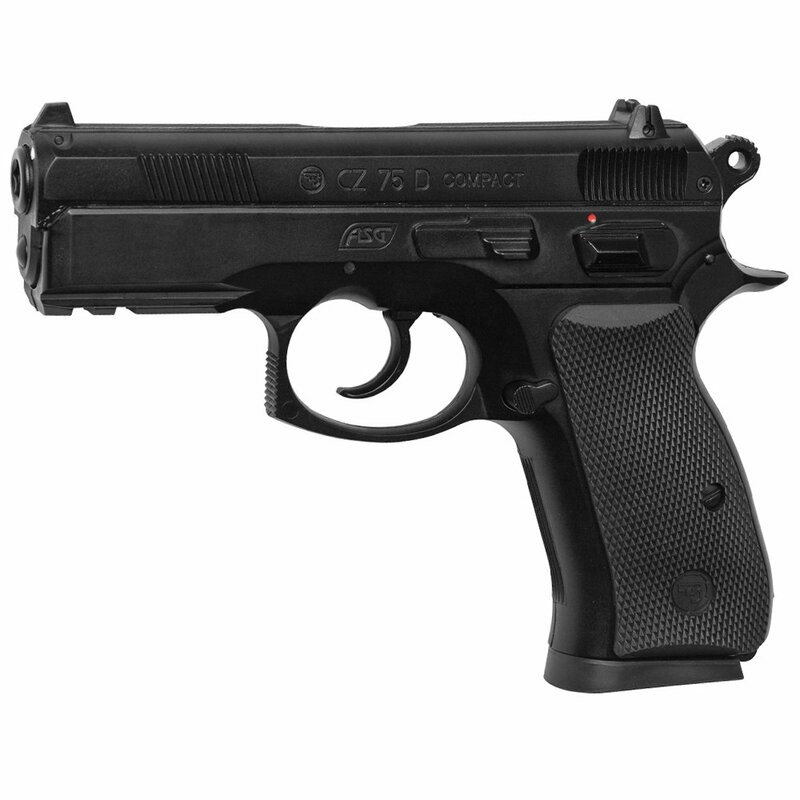 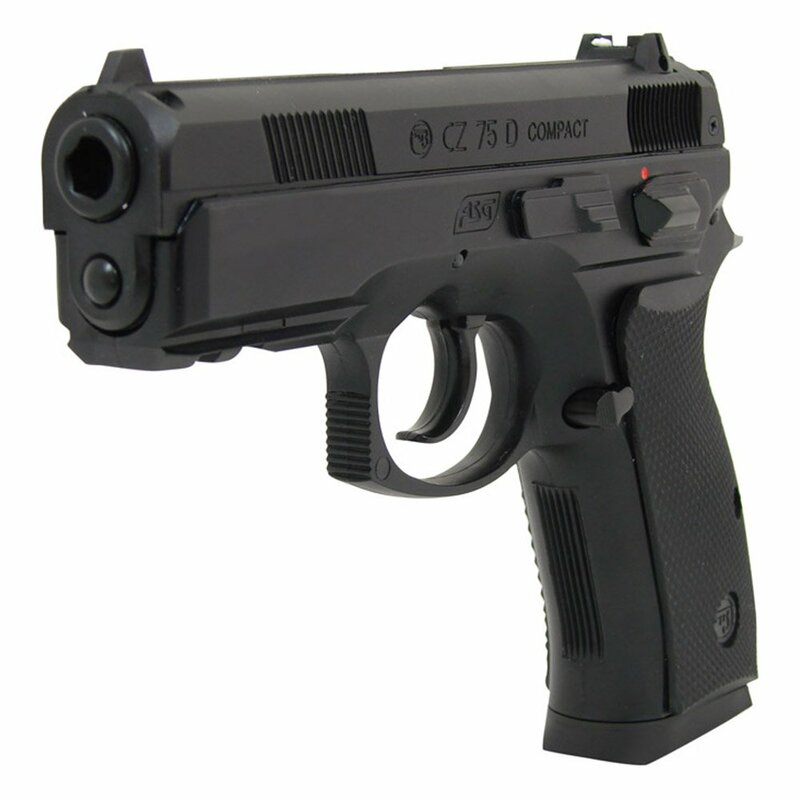 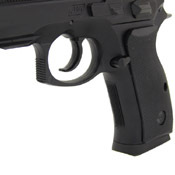 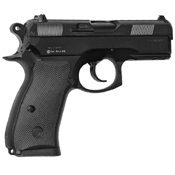 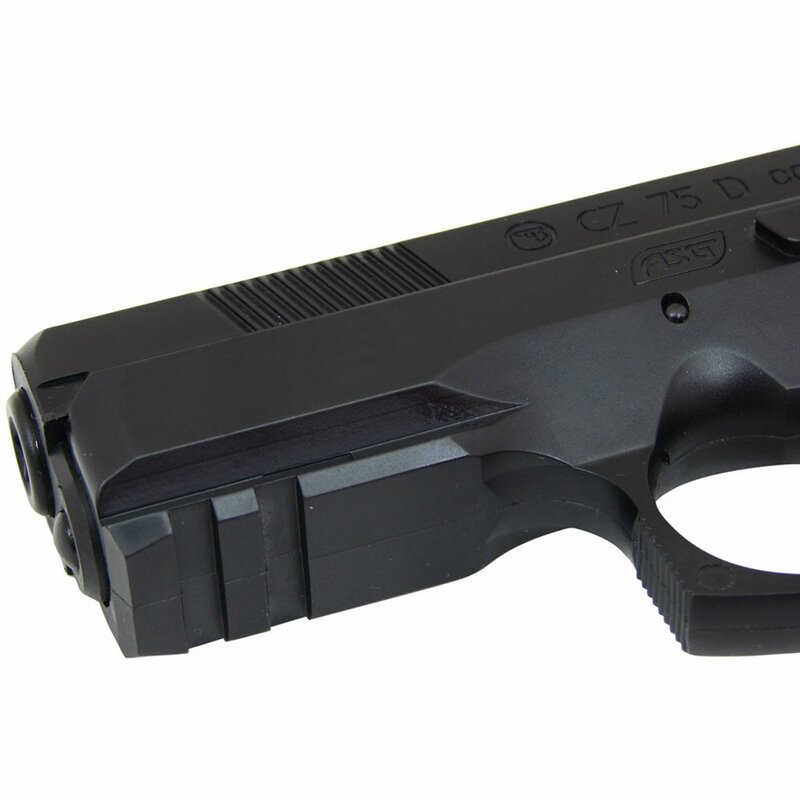 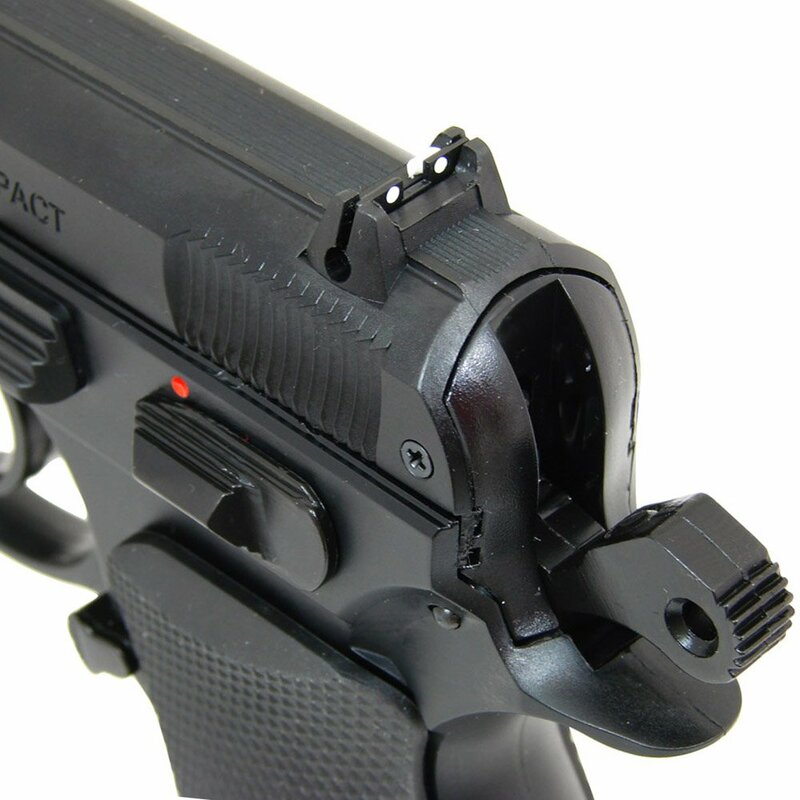 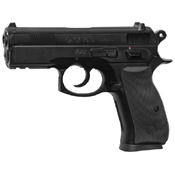 This is the non-blowback vesion of the Co2 powered semi-automatic CZ 75D Compact. 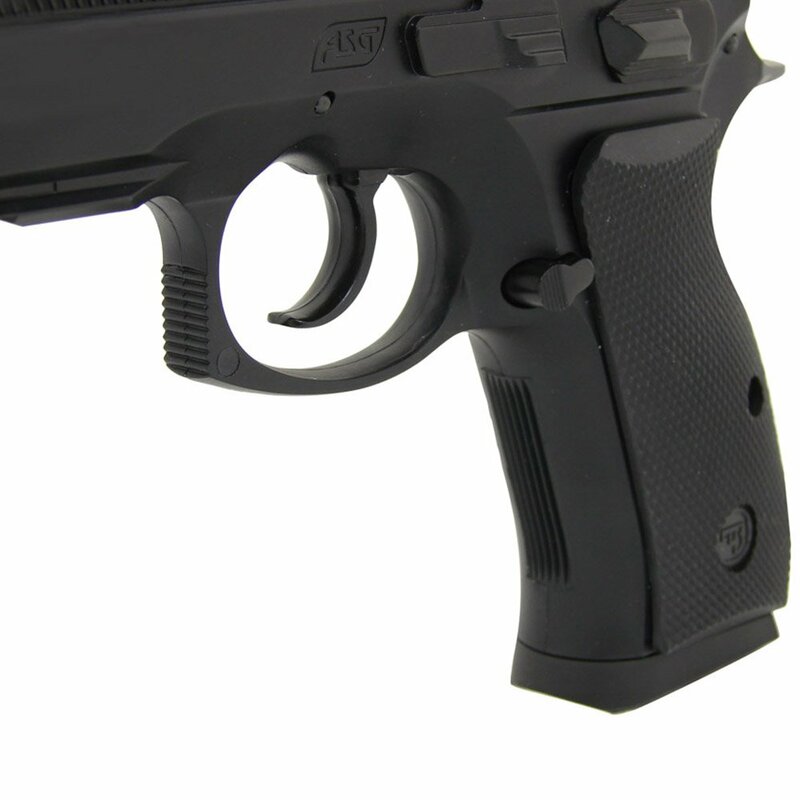 Being a non-blowback means more power left for propelling the BB’s giving this pistol its extremely high power – 125 m/s (410 fps). The pistol comes with a tool that allows you to adjust the Hop-up, change Co2 capsule and unveil the silencer threads.